This is not fake, it’s REAL! Just look at your food it’s fake too. Still not enough to beat Gandalf’s fireworks. Japanese Fireworks are great, because it’s an art over there. 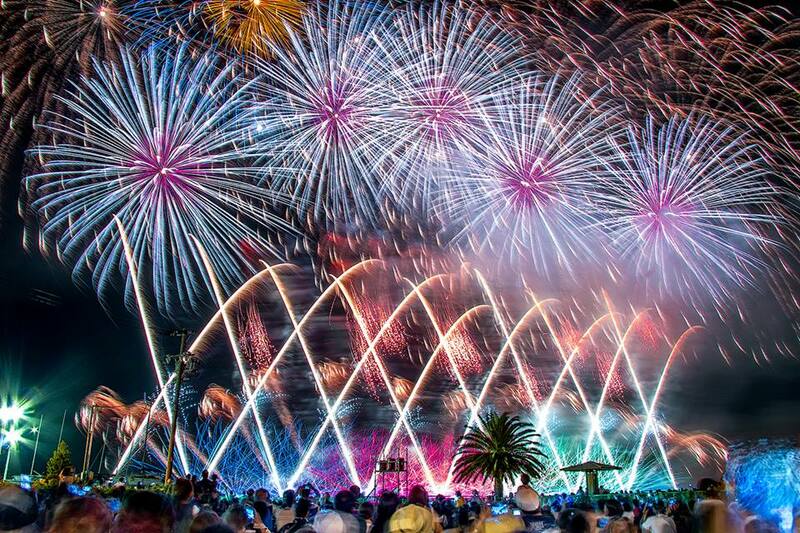 Firework is called Hanabi in japanese, which literally means Fireflower.